Rated one of the best plumbers in Colorado Springs. We offer 24/7 plumbing services with guaranteed workmanship. Searching for the best plumber in Colorado Springs? With over 15 years of experience providing top quality plumbing services, Pikes Peak Mechanical is your choice if you want the best plumber in Colorado Springs for home plumbing, faucet repairs, drain cleaning and plumbing fixture installation. We work with homeowners and contractors alike to provide the best service available for new construction plumbing installs as well as helping to diagnose problems with existing fixtures. We strive to offer plumbing services done right the first time so we guarantee our workmanship. Our reviews say it all! Rated "one of the best plumbers in Colorado Springs." Recommended since 2005. From water and gas leaks to clogged drains and toilets, you can trust our plumbers to fix it right the first time. 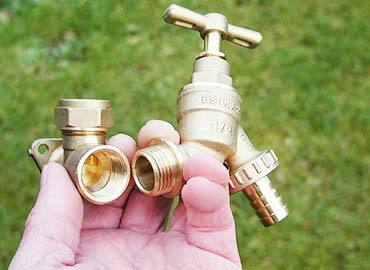 There is never a good time for the hot water to go out, pipes to burst or toilets to clog. Call us 24/7 we'll get water flowing like new. We are Colorado Springs hot water heater service experts. 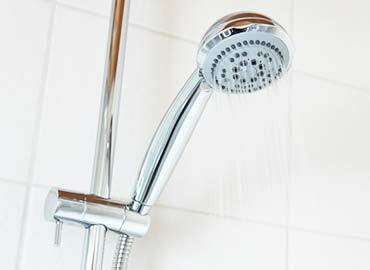 Get a quote for hot water heater repair, installation and/or maintenance. Looking for plumber reviews in Colorado Springs? Read a few of our Google reviews below to see why our customers love us. We love working with realtors and property managers on property preparation for sale/rent as well as on-call maintenance and service. We're not just plumbing. We can help with remodeling, furnaces, and other HVAC needs. Competitive rates and 24/7 emergency plumbing services.